The finest sportswear clothing in the game, fish more comfortable with Columbia! 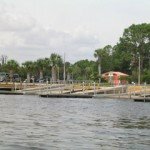 The Florida Fishing Experts on fishing species and locations. 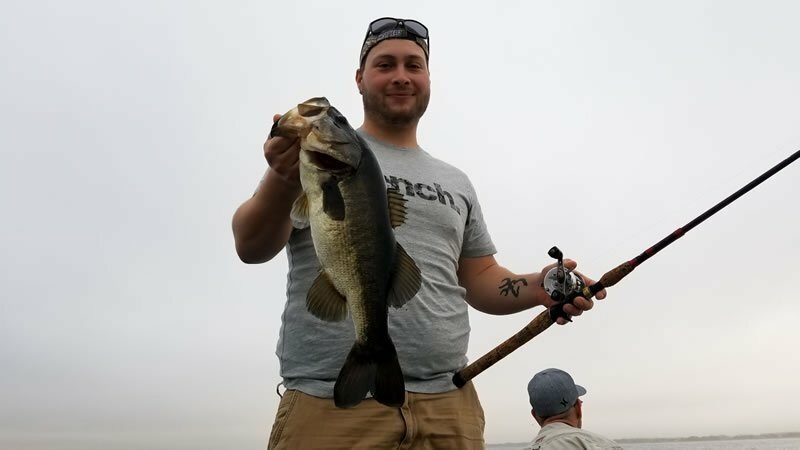 Bass Assassin…simply catch more fish! Reel better, cast better with Abu Garcia…the leader in landing fish! Protecting the rights of Florida Freshwater Anglers statewide. Steel Shad have just been simply awesome. 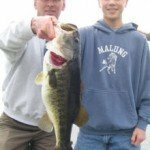 These baits not only catch some great bass, but when slowed down in retrieve, they will also catch some slab sized crappies.